Godtek is the fusion of the spirit-led passion of worship mixed using electronic dance music designed to infuse a congregation with the vibrancy and energy of dance, prayer and unconditional worship, surrendering to God in the space and sound in which he is so willing to meet with people. Having been producing dance music since 2005, and DJing since 2008, Godtek has evolved from a classically trained, traditional upbringing into the modern worship of God. After being a Zen buddhist and then Hindu in his late teens and early twenties, Godtek came to Christ through the Alpha course and returned to the faith in which he had grown up in. 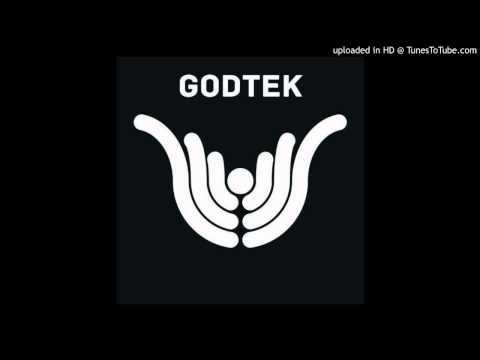 After encountering the Pentecostal style of worship, and the total and unconditional surrender to God that it entailed, and seeing similarity with rave culture, Godtek returned to his love of dance music with a new purpose and passion to honour God and spread the good news to people who are both searching, and filled with the Holy Spirit. He touches everyone according to God’s grace. During a live set, there will be MCs exhorting the assembled people using a mixture of God’s word, freestyling, praying and encouraging new forms of physical expression of worship, allowing people to surrender to the power of the holy spirit. Godtek (George) can build a set up from live beat-creation from scratch with MCs taking an interactive engagement with people’s requests for prayer and stimulating lyrical worship. This could range from a very slow, meditative prayer-focused engagement in a personal manner in the late afternoon on a small scale, to full-on main-stage dance worship to energise the assembled people.